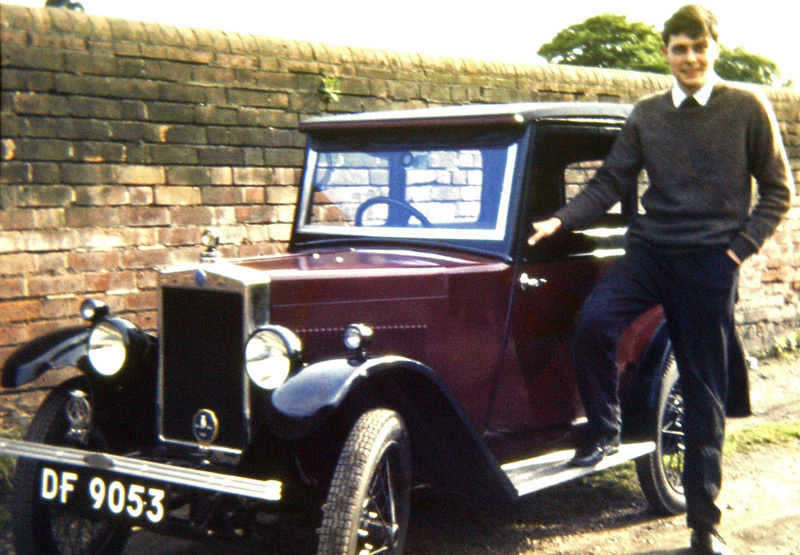 This shot of 1930 Morris Minor Coachbuilt saloon DF 9053 and its owner Paul Harris was taken in the late sixties. Forty years later in 2006, former Network member Jeremy Evans refurbished the car and used it for two or three seasons before selling it to a Belfast enthusiast. Today, the car remains in regular use in the north of England.